New. Trade paperback (US). Glued binding. 192 p. Contains: Illustrations. 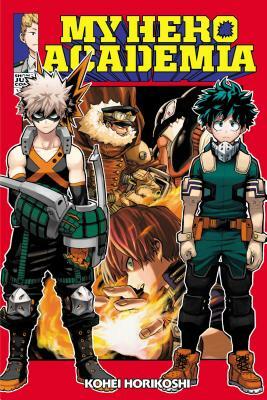 My Hero Academia, 13. Intended for a young adult/teenage audience. New. 1421598035 Brand New Book. Multiple copies available. Very Good. 1421598035 Minor shelf wear.